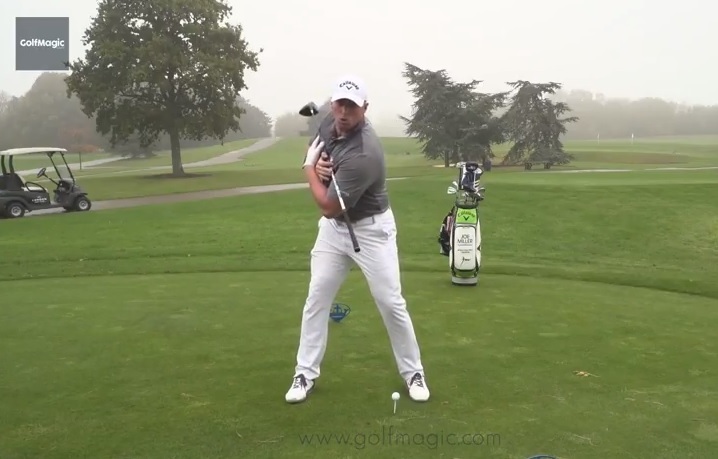 Two-time World Long Drive champion gives us his top tips at London Golf Club. Looking to crush your longest drive of the season? Who better to learn from than two-time World Long Drive champion Joe Miller. Following his absolutely outrageous 'GolfMagic Halloween Pumpkin Smash' just moments before, Miller spoke about tee length, shoulder turn and using your feet to generate greater distance off the tee. NEXT UP: NOW WATCH JOE SMASH UP A PUMPKIN!